The biggies slated for an April release are Ranbir Kapoor-Katrina Kaif starrer Jagga Jasoos and Begum Jaan, starring Vidya Balan in the eponymous role. 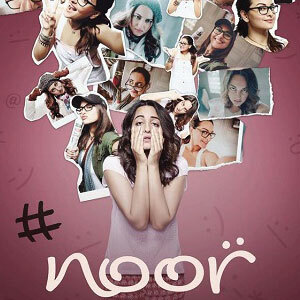 Another movie scheduled to hit the screens in April is Noor, which sees Sonakshi Sinha play a journalist. 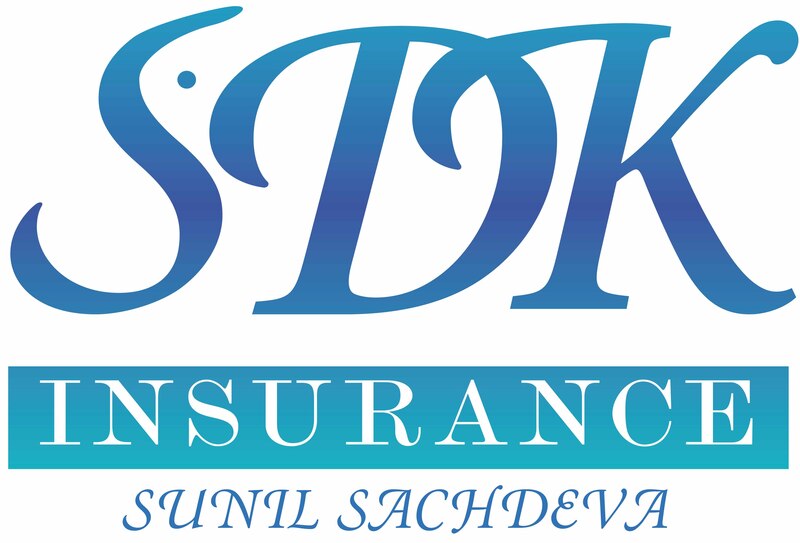 The movie is based on Pakistani author Saba Imtiaz’s novel Karachi, You’re Killing Me! Abhishek Bachchan and Aishwarya Rai Bachchan are reportedly set to reunite on screen for Anurag Kashyap’s upcoming romantic comedy titled Gulab Jamun! The two were last seen together in Mani Ratnam’s Raavan in 2010. 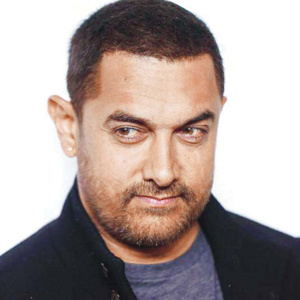 Aamir Khan has reportedly given his nod to play astronaut Rakesh Sharma, the first Indian to travel in space, in a biopic being directed by adman Mahesh Mathais. The film is tentatively titled Salute. After Rangoon, Saif Ali Khan will be seen in and as Chef, which is a remake of Jon Favreau’s Hollywood film of the same name. The movie is being directed by Raja Krishna Menon, who had earlier helmed the action-packed Akshay Kumar-starrer Airlift.